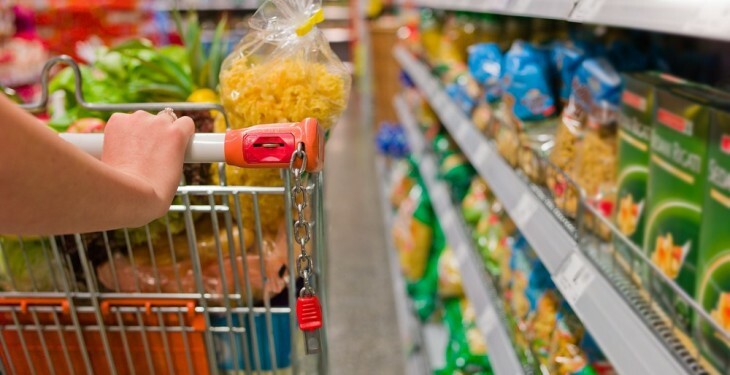 The latest supermarket share figures from Kantar Worldpanel in Ireland show the Irish grocery market returning to growth for the first time in six months. The figures also show that people are making few shopping trips, but buy more groceries each time. According to the report, Aldi is the big winner, increasing its sales by 22% to hold a record breaking 8% market share. Supervalu is the only other retailer to have grown sales this period, having attracted an additional 18,000 shoppers through its doors this year. While Tesco’s performance remains behind the market, there are signs that this is beginning to stabilise with a 4.2% decline in sales – the lowest fall since July 2013. 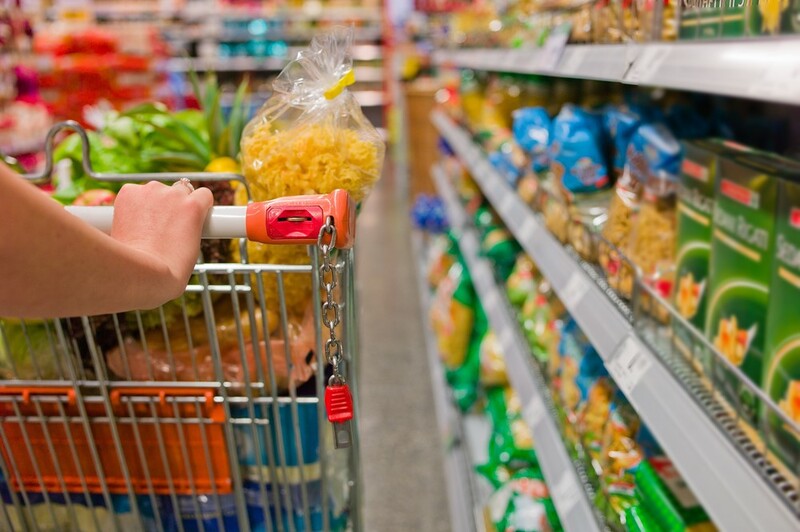 Dunnes Stores has convinced its shoppers to increase spending this year, but it must reverse its loss of shoppers to the other grocers in order to overturn a 1.3% drop in sales this period.